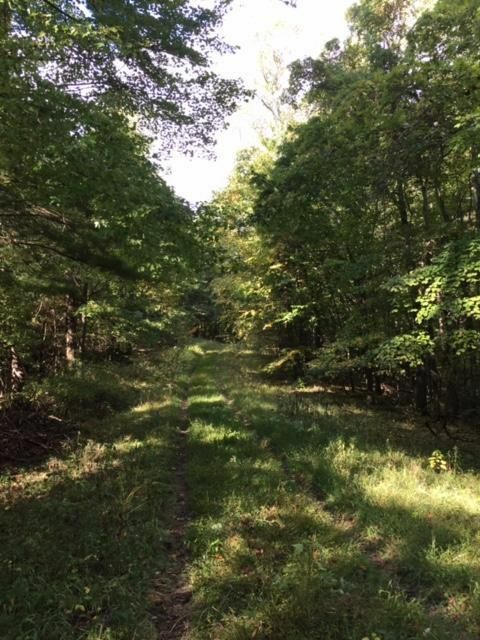 68 acres in the heart of the Hocking Hills just off the scenic byway.Though offered in its entirety, per County Planner, this property is ''grandfathered'' to allow 3 tracts to be split with a shared lane. 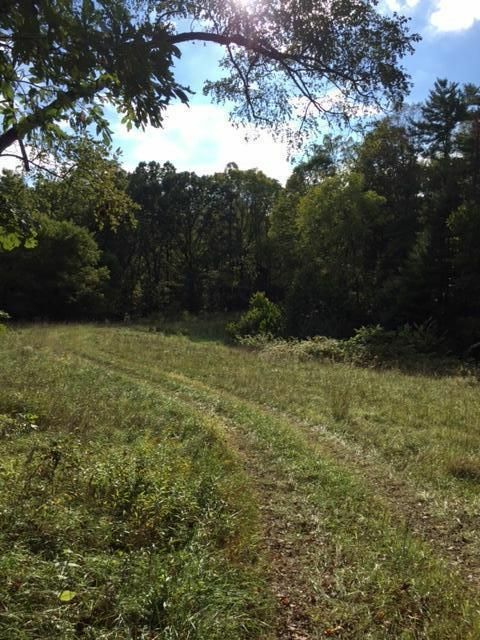 Oil and gas rights transfer subject to Columbia Gas lease. Lease allows for gas to a single dwelling.